Joining Team Golf Lab means joining a close-knit team, dedicated to the advancement of all our junior players. 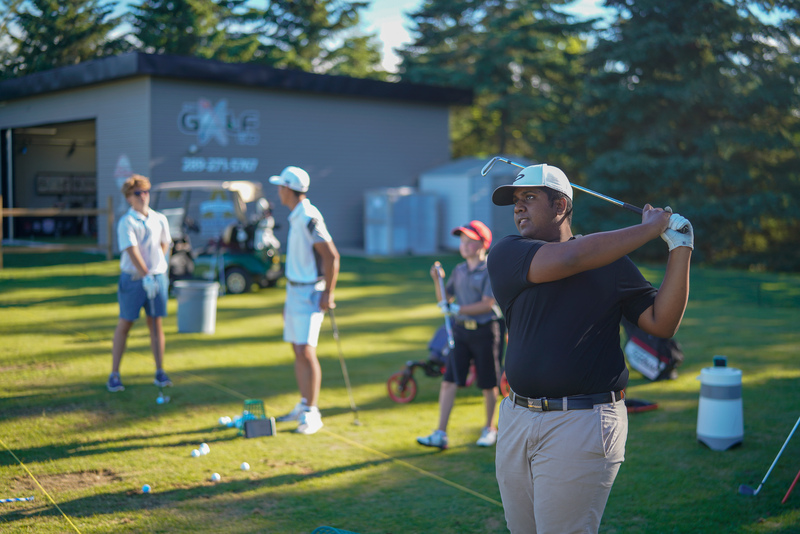 We combine the use of next-generation golf engineering technology, a world-class club building studio, with a proven performance building curriculum to propel our juniors to reach their full potential in golf and in life. 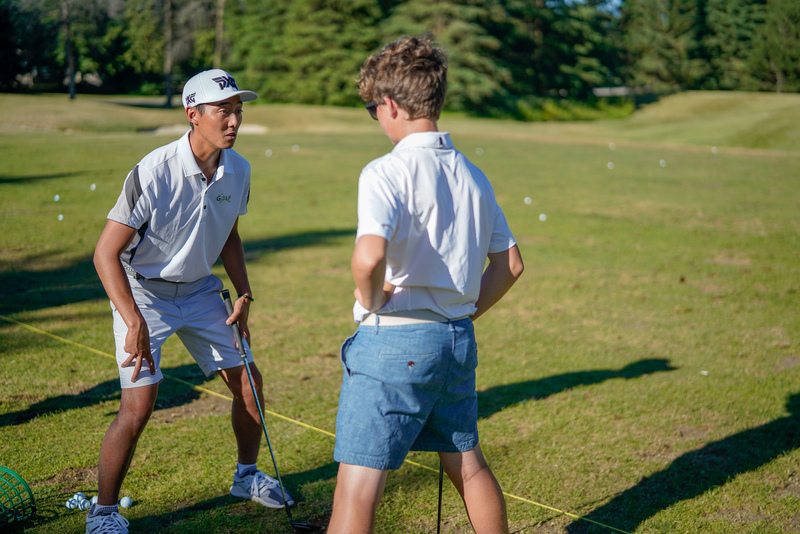 Through collaboration of our Professional staff and experts in the fields of long term junior golf development, we aspire to help each individual student reach their full golf potential and achieve peak performance. This program is designed to provide athletes with the support and preparation needed to go on to a successful collegiate career both athletically and academically. This program includes personalized program design by Liam Mucklow, extensive private coaching with our coaching team as well as 4 team practices a week. • Understand the fundamentals of the players specific swing characteristics and how to make strategic changes mid-round. • Ability to navigate a golf course and efficiently use skill set. • Develop a growth mindset, always getting better. • Advanced skill development to out perform the field. • Superior understanding of golf dynamics and how to effect change.